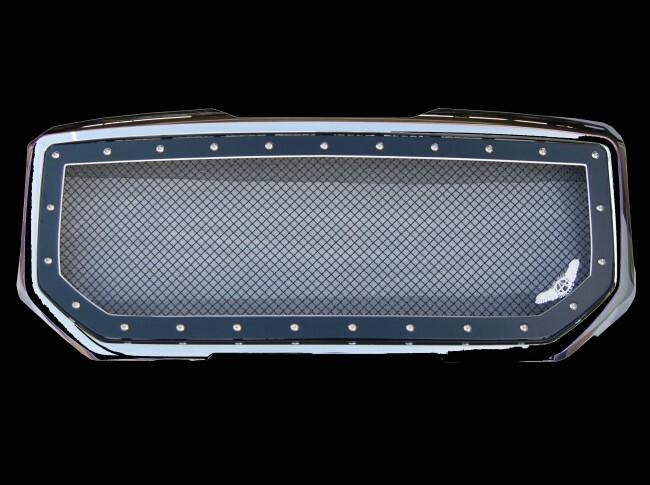 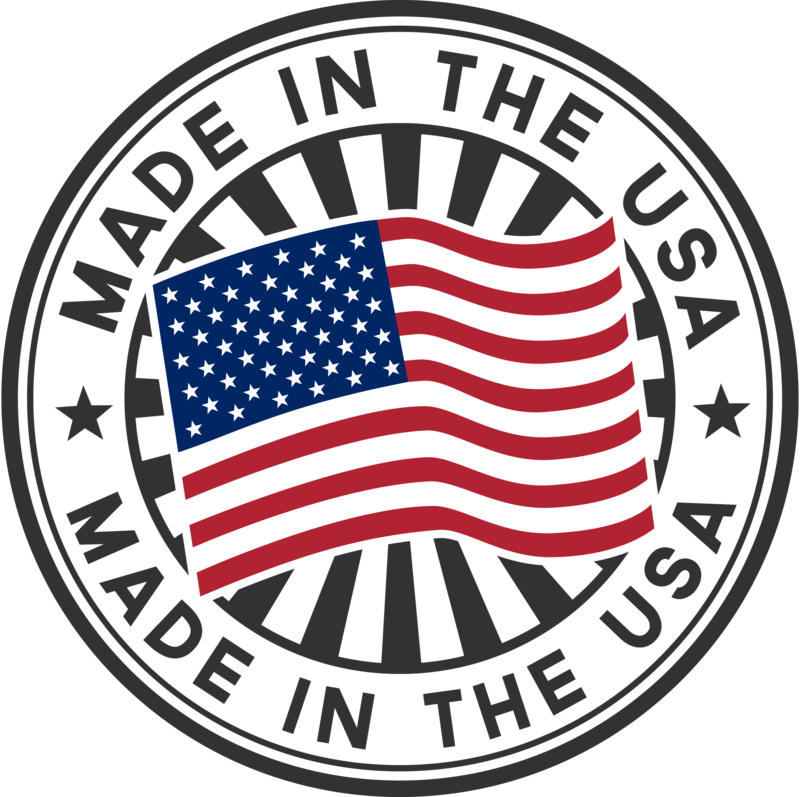 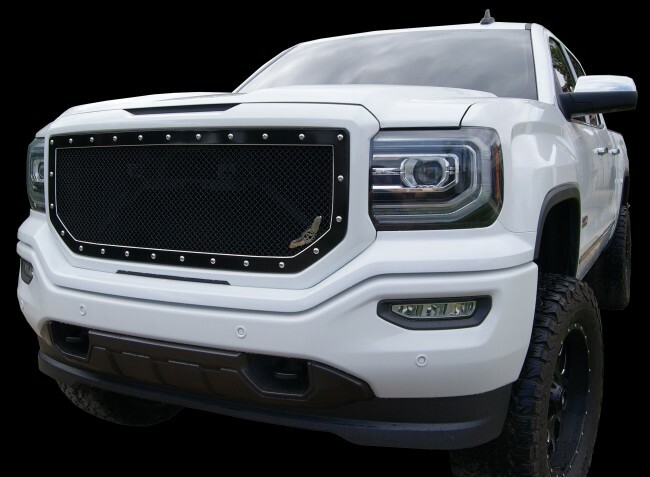 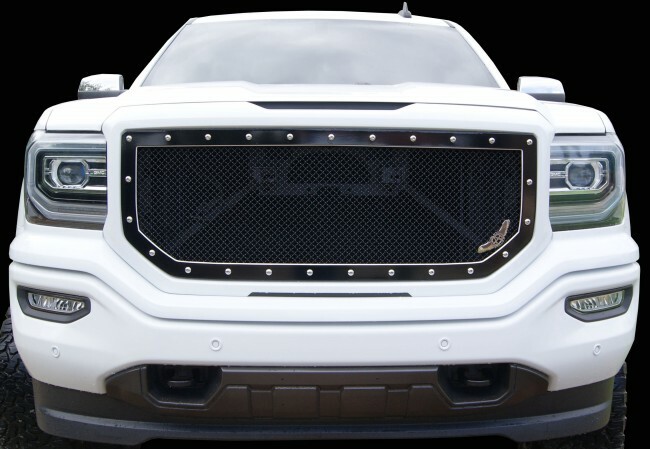 We proudly introduce our A-I machined grille. 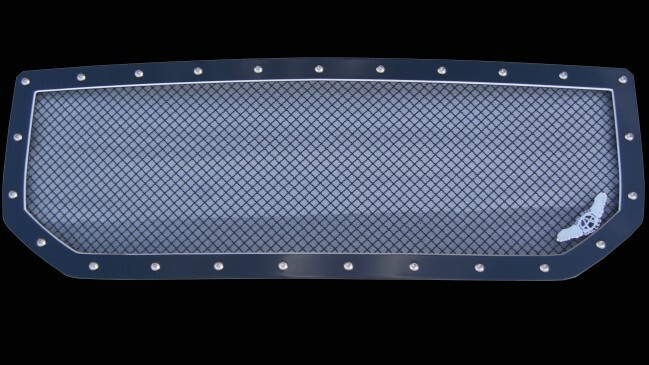 This grile features a 3/16" precision laser cut aluminum frame, with an approximate 1/8" mill-cut chamfer edge that is precisley machined all around the inner esge of the frame....Giving the A-I frame a truley destinguished machined look. 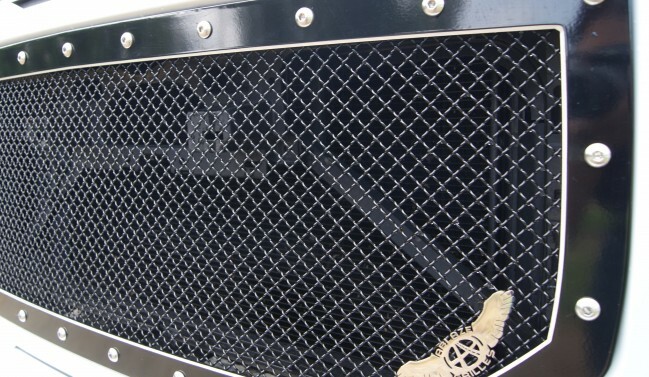 This grille comes in our signature black/machined finish: Main frame and steel mesh are powdercoated in a high gloss black, After main frame is machined, we add a high gloss clear powdercoat, to prevent the aluminum from oxidizing and to maintain the the rich color of the mill-cut chamferinner edge.This finish has been created and finished by Ablaze to achieve a one of a kind product for your truck. 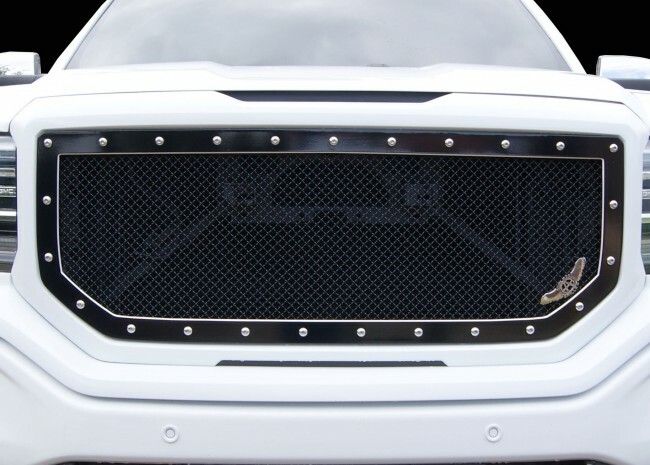 This finish was also designed to match black and machined aftermarket wheels. 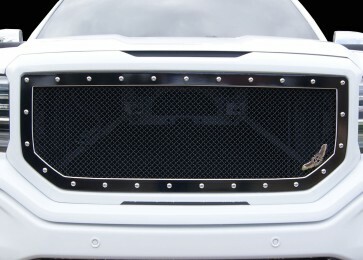 Grille is then assembled using satin, stainless steel button head bolts.